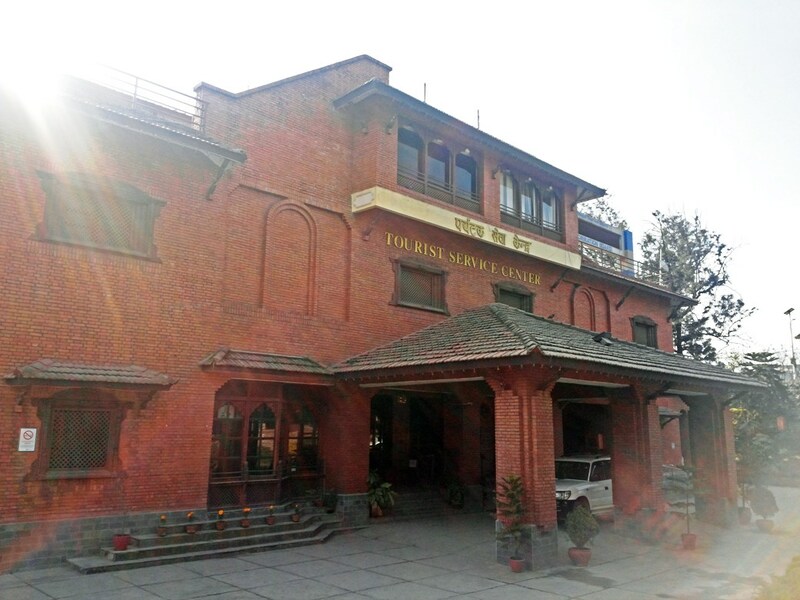 (1) Trekker's Information and Management System (TIMS) - general requirement for all Trekkers as approved by Nepal Tourism Board. 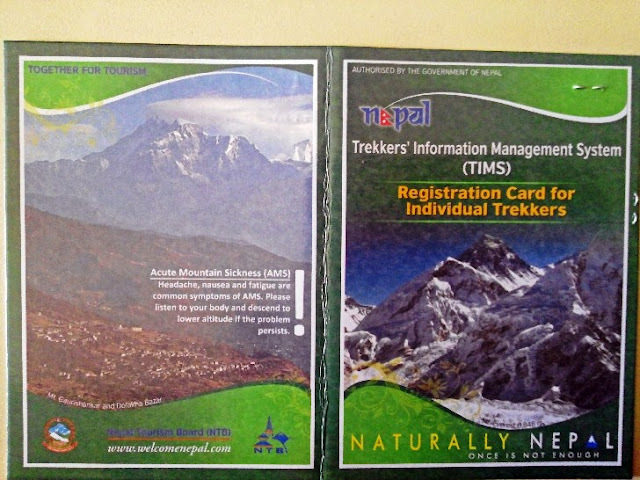 Mandatory to be inspected in Shivalaya Tourism Office and Monjo's Sagarmatha Park Permit Office and Police Checkpoint before Namche. (2) Gaurishankar Conservation Area Permit - requirement to pass in Shivalaya Tourism Office that started from Jiri. 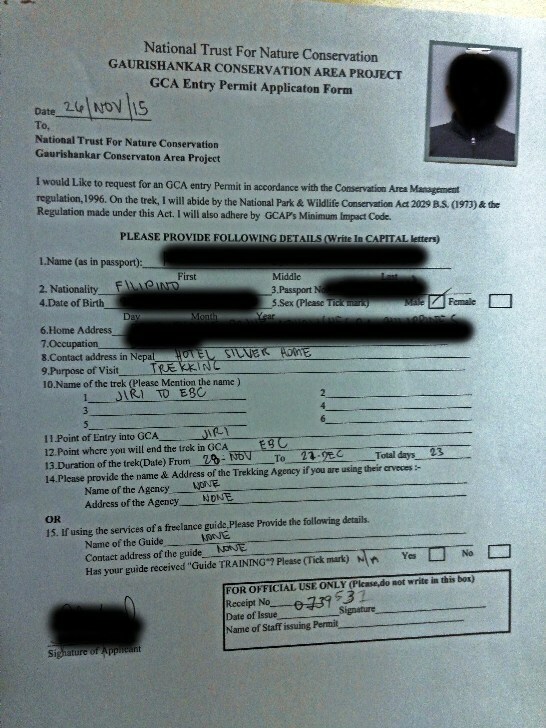 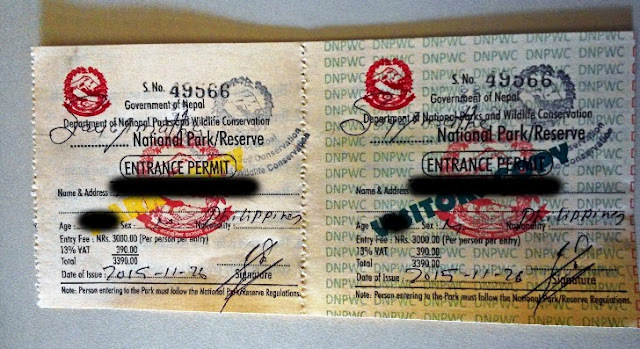 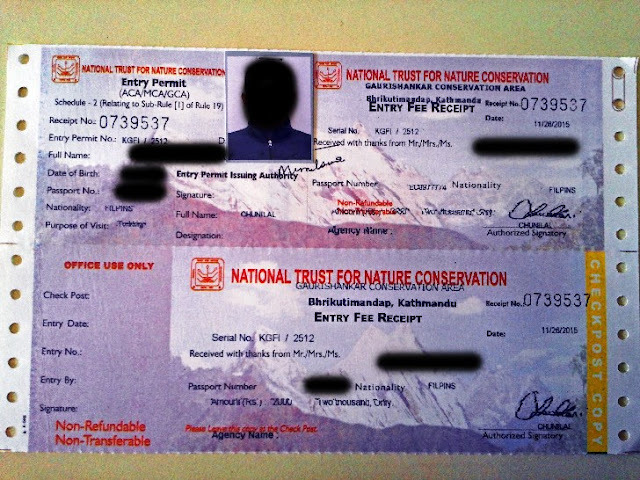 (3) Sagarmatha National Park Permit - requirement for entry in Monjo's Sagarmatha Park Permit Office and Police Checkpoint before Namche. 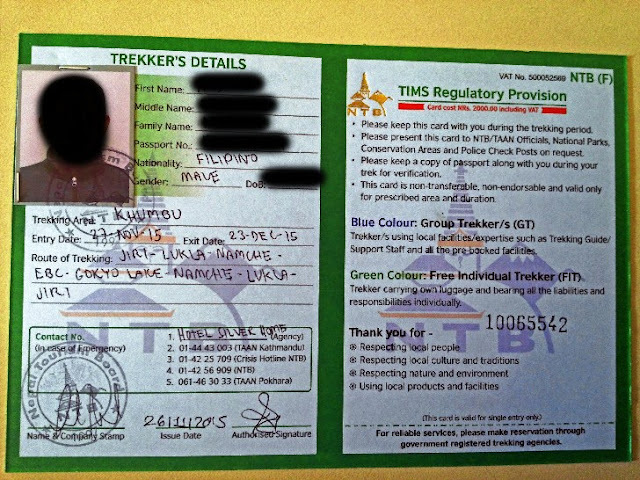 Please take note that if started from Lukla, required permits are items (1) and (3) only. In addition, all trekking permits are for single entry only, validity per date you provided. 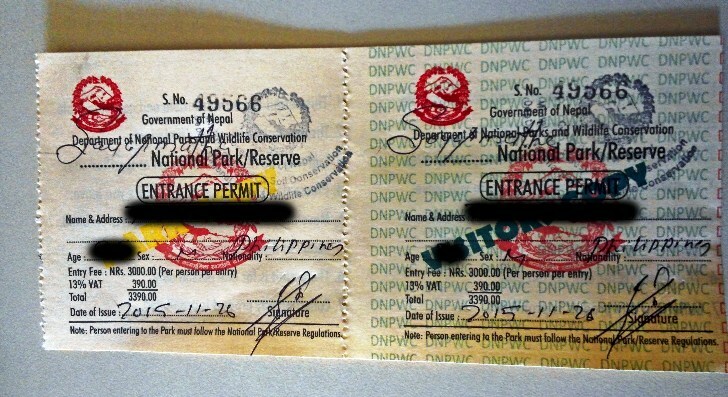 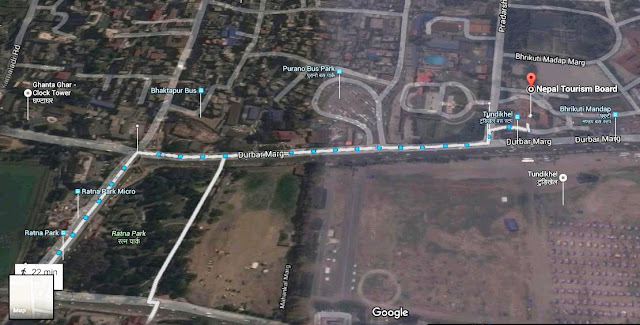 All permits are applied in Nepal Tourism Board (NTB) in Kathmandu per map below, opens daily from 1000H to 1600H. 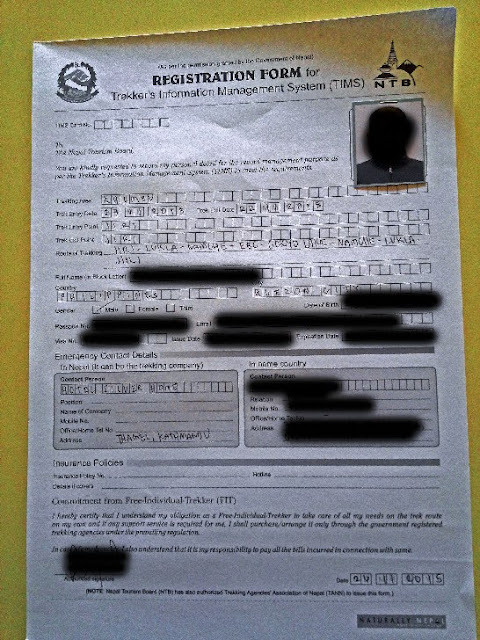 (1) TIMS - 2 passport photos, filled-up application form and 2,000 NPR. 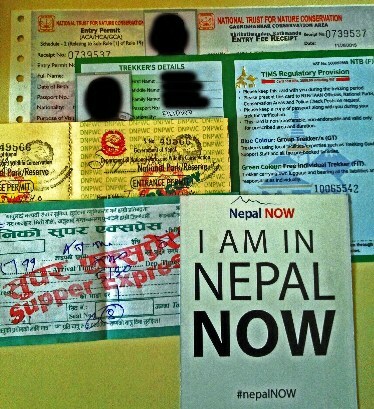 (3) Sagarmatha - passport copy and 3,400 NPR.